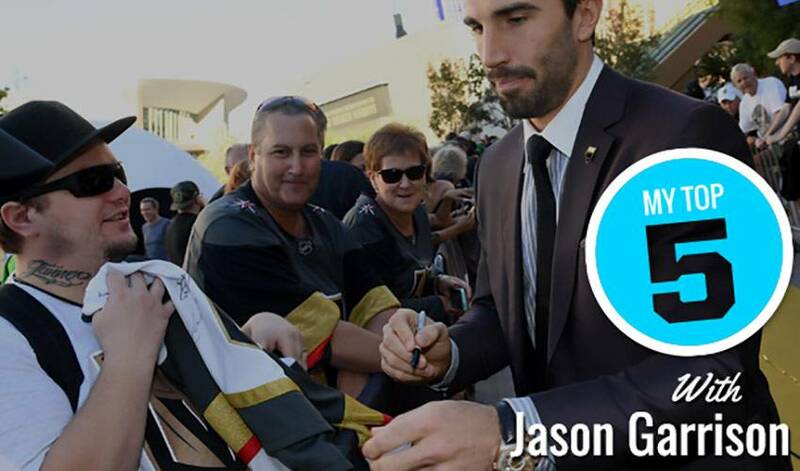 An alternate captain with the Vegas Golden Knights, defenceman Jason Garrison brings veteran leadership and a winning attitude to the NHL’s newest franchise. The British Columbia native, who has skated in over 500 regular season big-league games, played his first NHL contest on October 25, 2008. As for his favourite road cities to play in, Garrison’s list includes two Canadian cities and one spot where fans are quick to let opposing players know what’s on their mind.